Yo website so ugly, Chrome shows a 404 even when it ain’t broke. Yo website so ugly, nobody wants to see what’s below your fold. Yo website so ugly, its Author Rank profile pic is a brown paper bag. Yo website so ugly, your sitemap is in FML not XML. Yo website so ugly, ain’t nobody got time for that. Yo website so ugly, not even a picture of a cat can make people want to look at it. Yo website so ugly, Kai Smash! Smash! Suh-mash!ed it. Yo website so ugly, when it got set up on a blind date with Craigslist, everybody wondered why Craig was dating below himself. Yo website so ugly, even Taylor Swift won’t date it to write a song about it. Yo website so ugly, people would rather bring back MySpace. Yo website so ugly, Bill & Melinda Gates created its own charity foundation. Yo website so ugly, it made Obama lose Hope. Yo website so ugly, not even www.theworldsworstwebsiteever.com will link to it. Yo website so ugly, it’s banned in Internet cafes. Yo website so ugly, Fry’s won’t allow monitors it breaks to be returned. 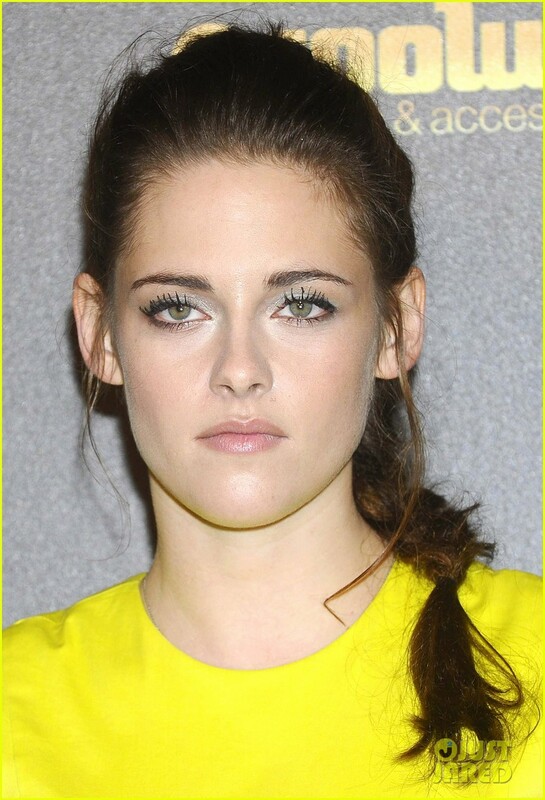 Yo website so ugly, it made Kristen Stewart change her facial expression. Yo website so ugly, the U.N. was forced to update the Geneva Conventions on torture. Yo website so ugly, visitors immediately enable pop-ups. Yo website so ugly, you got Cascading No-Style Sheets. Yo website so ugly, anyone who has seen it has been quarantined. Yo website so ugly, spammers won’t even comment for an indexed, followed link. Yo website so ugly, Microsoft made it the default home page for IE9. You’ve read ours, now make your own meme! Update: Our meme got so popular that we’re getting frequent guest submissions and we will post the best ones here.